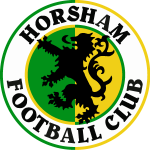 Horsham Football Club is offering an opportunity to have a key role in an exciting project that will bring the Club back to the heart of the community in its new state-of the art stadium opening on the outskirts of the town in June 2019. If you feel you have the necessary skills and experience to become our Stadium Manager as described below, you can obtain a detailed job description by emailing our Commercial Director Paul Osborn at commercial@horsham-fc.co.uk. 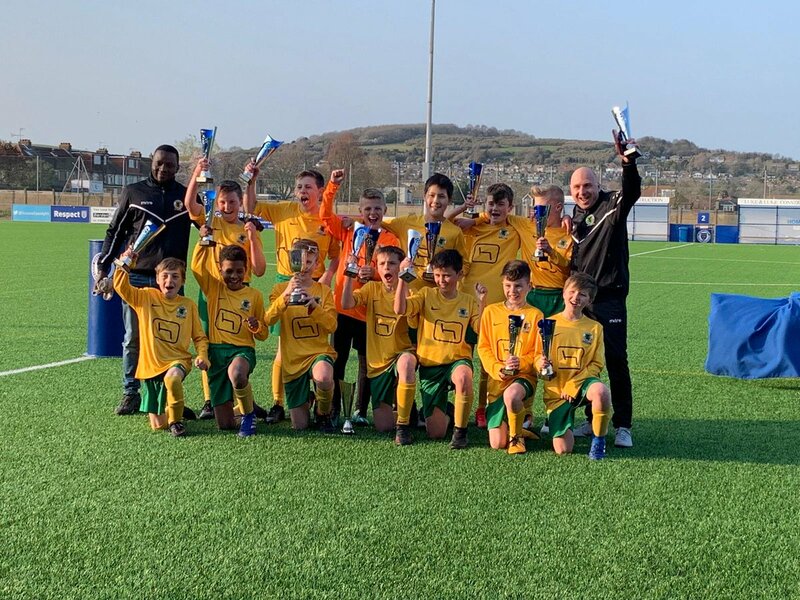 Horsham FC has been at the heart of the community for 137 years, bringing the town to national prominence through its FA Cup exploits against Notts County, Swindon Town and, most recently, Swansea City. Once the stadium at the Hop Oast is complete, all of our first and other team home games will be played at this new, purpose-built stadium. 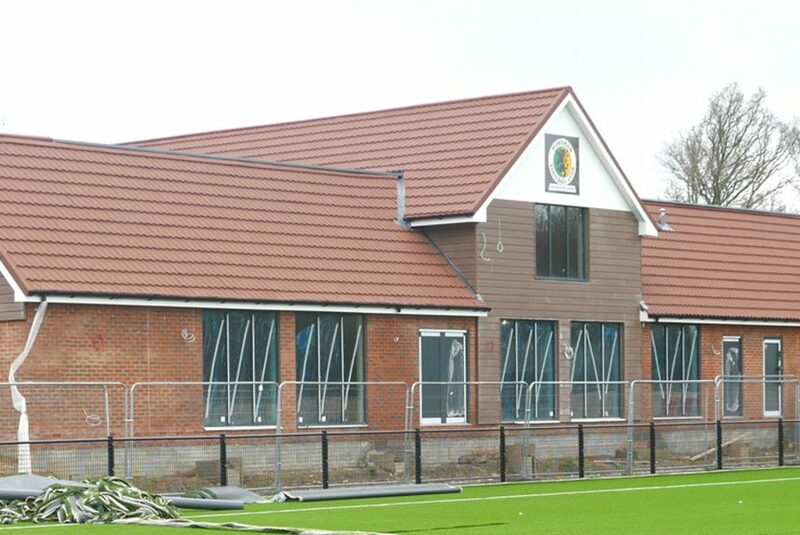 The clubhouse will form the centre-piece of the long-awaited new home for the Club in the town. The building will comprise a dividable function suite with bar, Sky TV, a professional kitchen, state-of-the-art dressing room facilities for home and away teams and officials, together with a reception, club office and a small retail unit for sales of Club merchandise. Contract type/hours: To be discussed and agreed with the successful candidate. 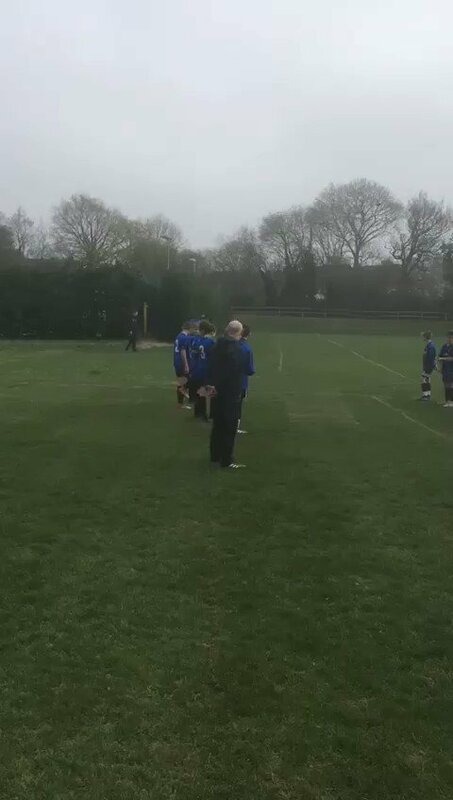 To have overall responsibility for the day-to-day running of the bar, catering, clubhouse, pitches etc. and its staff, creating an enjoyable atmosphere that ensures an excellent experience on matchdays and other occasions. 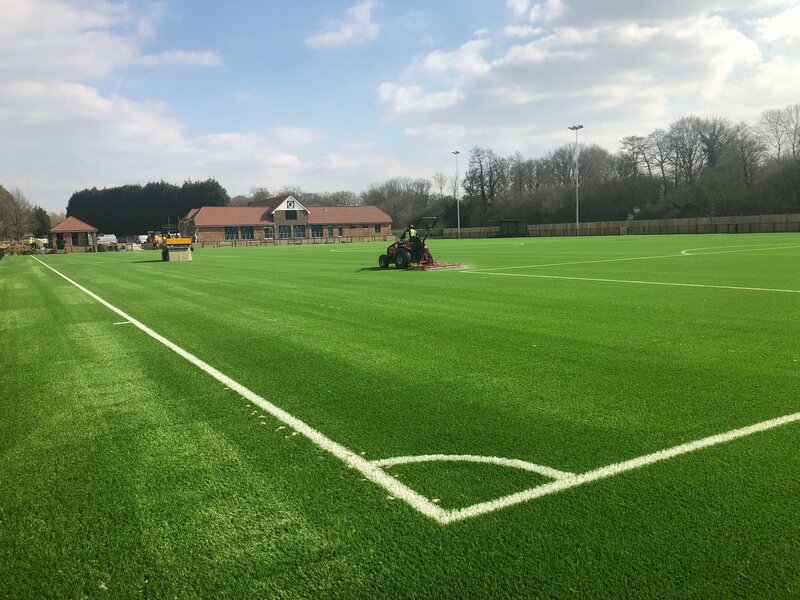 The clubhouse and all of its facilities should be a source of pride for the whole Horsham FC community, and the role of the Stadium Manager is to ensure that these reflect well on the Club’s reputation, while bringing energy, creativity and innovative thinking to the running and development of the business. Promoting the growth of the clubhouse, hiring and training of staff, leading our team of bar tenders, complying with quality and safety controls, maintaining current licensing standards, increasing profits, monitoring wage and cost controls, maximising customer satisfaction, taking control of ordering, money management, waste control, preparation of staff and volunteer rotas and cellar management. As the role involves front-of-house activities, we are looking for a friendly, approachable character with excellent customer service skills to represent our Club. You should be a skilled communicator with excellent problem solving and interpersonal skills. You must have solid leadership abilities, be observant and have the ability to think on your feet, and have the necessary organisational skills for managing staff and volunteer rotas. It is essential that the successful candidate has relevant experience of managing a busy bar. If this sounds like you and you have a genuine love for football and people, as well as a strong work ethic, we would love to hear from you.